The first time I had my dental surgery, I really prepared a lot. I did not just tell myself that it’s going to be painful but… I worked for several Saturdays prior to it so I can leave the office for a few days. I also doubled my consumption of lollipops, ate more candies and munched crispies. For the times that I’d be staying home alone, I bought DVDs for movie marathons—cooking films for the times I’d like to eat but I can’t and chick flicks for the times I can’t kiss nor smile at my boyfriend. Oh yes! I told you, I really prepared a lot! So as the title goes… it’s actually a tag line from one of those films I have watched to alter the times I crave for food other than noodles, mashed potatoes and oatmeals. To those unfamiliar, it came from the movie, “Julie and Julia”. It’s about Julia, a cook who wrote a book, inspired another woman, Julie, to cook, blog about it, make the blogs a book then a true to life film. 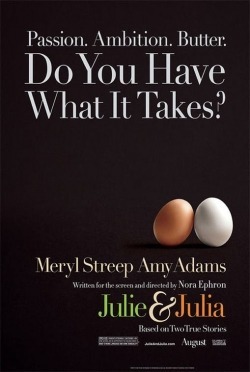 At first, I was just amazed how Julie was able to transform her blogs into book then to a film. But months have passed and now, I think it took me somewhere else. Could it be that it’s just now that I became fond of those baking series, culinary films and cooking shows? Could it be that my work just showed me how great a food business is? Could it be that I felt so ashamed of not even perfecting popcorn for my boyfriend? Could it be that I just want to feed him something he would love to eat? Or could it be that I just matured a little bit more and start acting the way grown up girls do? Well, in whatever case it may fall, I’ll never know how far this tasty mood can go. But by any means, I’ll try to make the most out of it. 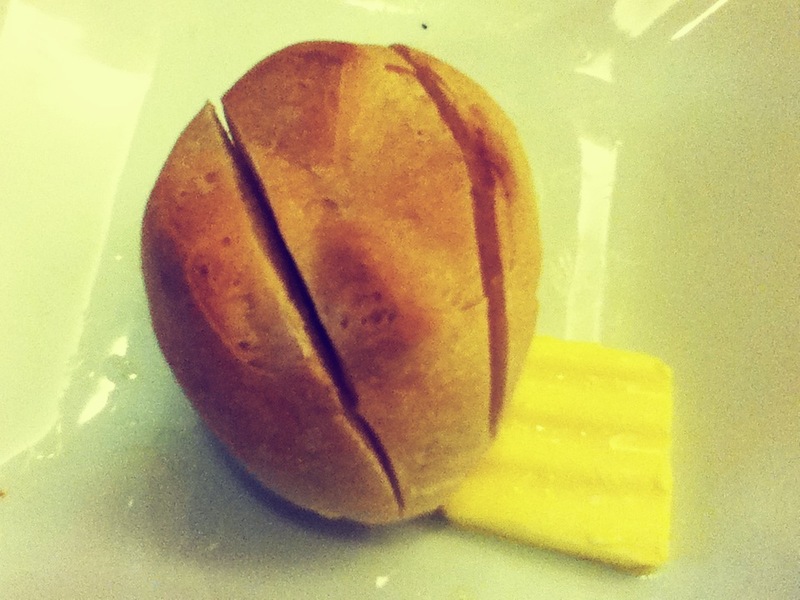 As of today, I proved that Julie and Julia were right… YOU SHOULD KNOW THAT BUTTER MAKES EVERYTHING BETTER. I guess that’s it that made my day. TODAY, I WAS ABLE TO MAKE MY OWN MASHED POTATO. SIMPLE IT MAY BE. BUT TO ME, IT MEANT A LOT WHEN FOR THE FIRST TIME, I WAS ABLE TO COOK ENOUGH THAT NOBODY IGNORED AND EVERYONE SAID IT TASTED GOOD… AND MY BROTHER JUST CAN’T BELIEVE I DID IT! CHEERS FOR MORE SERVINGS! SUCCESS!